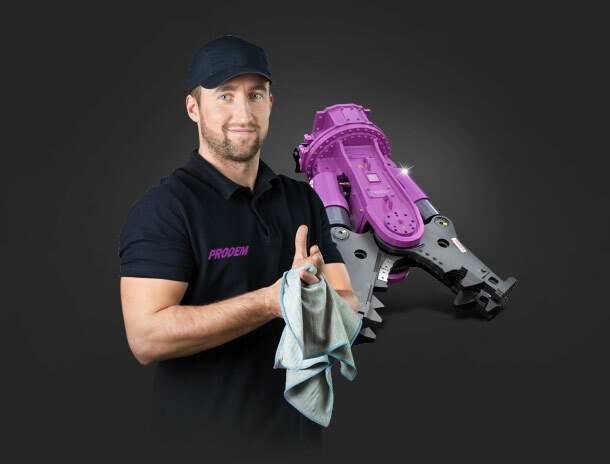 Alongside an unrivalled product range, our servicing and repair solutions and unique in-house facilities enable us to provide customers with a convenient and reliable single source of supply however simple or complex their requirements. We have developed the expertise and capabilities to professionally service, repair and rebuild all PRODEM hydraulic attachments on site. What’s more, our dealer locations across the globe are bristling with the very latest equipment and allow our highly skilled engineers to quickly and cost-effectively deliver the highest quality workmanship. As established and highly respected suppliers, we stock a vast range of parts for all of your PRODEM attachments. 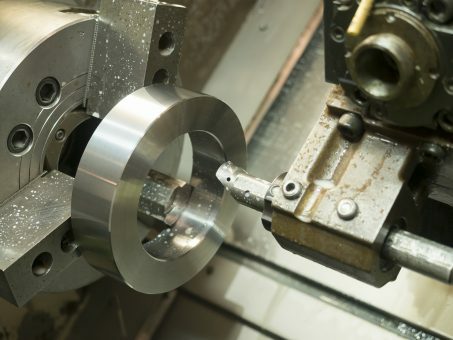 This enables us to proactively support all customer hydraulic attachment requirements from planned preventative maintenance programmes to emergency breakdowns by supplying high quality, competitively priced parts to the customer the same or next working day.